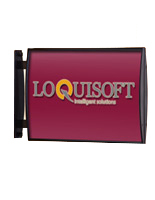 Law office supplies should evoke a sense of trust, intelligence, and professionalism. 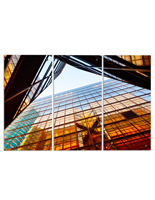 When clients walk into your firm, they should feel confident in the attorneys who will potentially represent their cases. 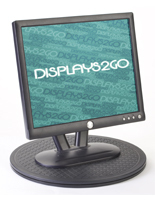 If your legal practice does not convey this trusting and professional atmosphere, you may need to add a few fixtures and furninishings from Displays2go. 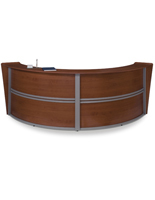 We offer the right law office furniture, décor, and supplies for any firm, from family court and divorce attorneys to corporate law and financial representation! 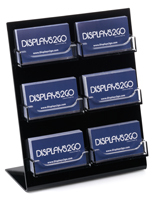 Shop business card displays, magazine racks, wall files, and other organization supplies as well as waiting room furniture and directory systems. 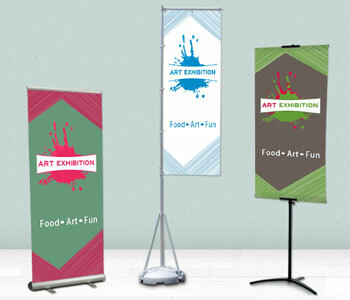 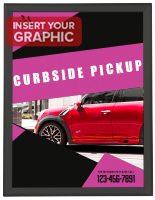 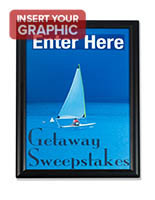 More Graphic Panels Count & Design Options Available! 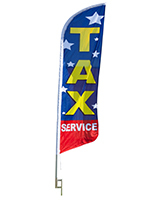 Whether it's environmental, family, corporate, divorce, or personal injury law, every legal practice needs to be prepared for whatever the world may throw at them. 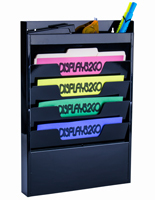 Your law office supplies should look professional but they also need to be functional. 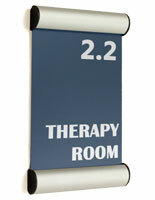 What's the first thing a client sees when they walk into a firm? 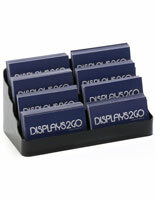 Usually, a reception desk and waiting room will be in plain view. 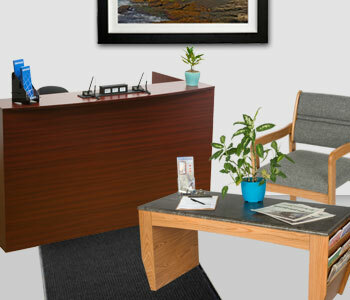 Outfit this entry area with high quality law office furniture, like an attractive wood reception desk or a few comfy waiting room chairs. 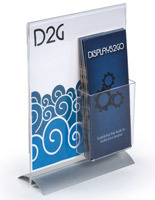 Legal assistants should greet clients right when they walk in, however if they are away from the desk they can place an acrylic sign on the countertop letting your clients know that they'll be right with them. 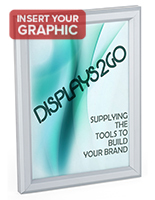 While the customer waits, why not give them a few things to look at? 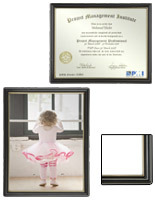 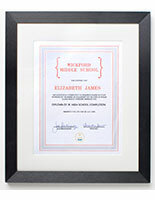 Try some of our diploma frames to display your qualifications, or check out some of our beautiful office artwork that comes completely framed. 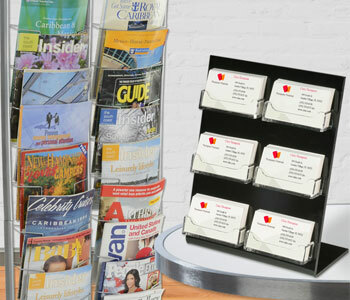 You can also set up some magazine racks to give clients some reading material to entertain themselves while they wait for assistance. 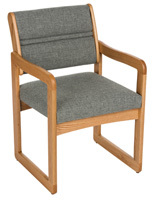 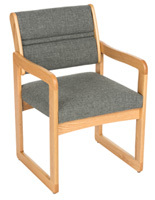 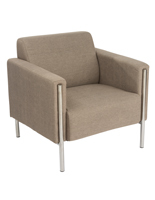 From their comfortable reception chairs your clients are sure to look around at your law office supplies and think "Wow, these guys are legit!" 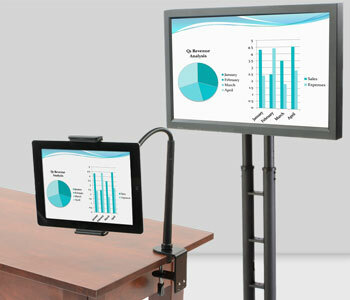 Behind the scenes, lawyers need an array of fixtures and displays to make their jobs easier. 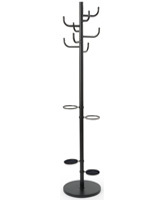 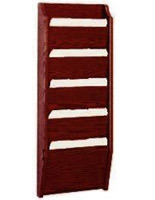 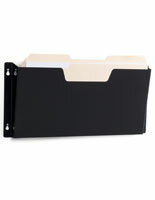 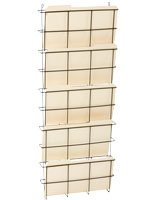 File organizers and wall hanging files are essential furnishings for any law office. 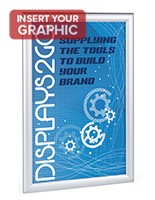 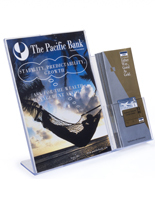 These displays all accommodate legal sized paper, and come in a variety of finishes, sizes, and tiers. 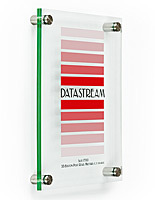 Place these fixtures in any attorney's office to increase productivity and efficiency. 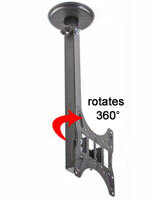 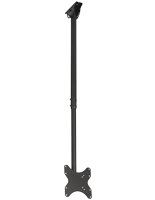 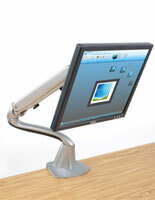 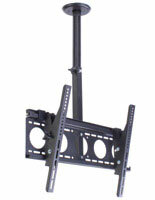 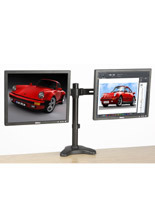 An articulating computer monitor mount can be very convenient for a busy lawyer who spends many hours a day typing up documents and answering endless emails. 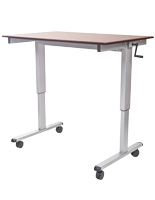 Attorneys will also love the latest trend in office furniture - height adjustable desks! 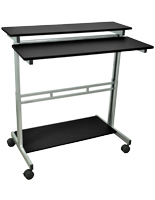 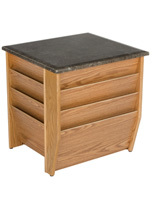 These work stations allow uses to take them from seated to standing height. 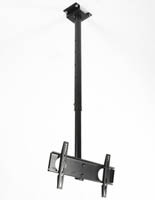 Some models even come with locking wheels for mobility. 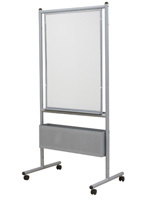 Ultimately, these legal office displays allow a firm to function as efficiently and effectively as possible, allowing litigants to get the best outcome for all of their clients. 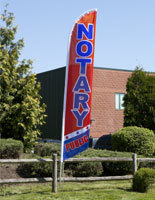 Lastly, law office signs are an essential display to any legal firm. 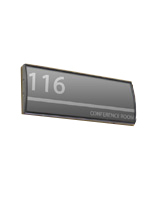 Inside and outside, lawyers need to outfit their businesses with the appropriate signage to give their clients the best possible experience. 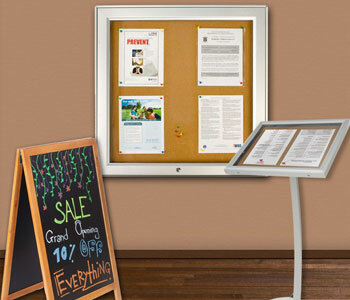 From advertising the firm name to business hours to office occupancy, law firm signs help the business run smoothly. 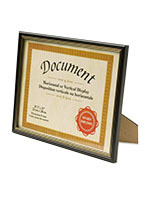 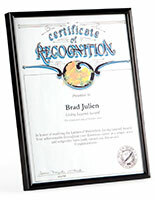 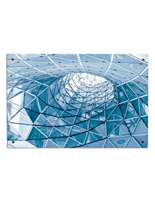 Wall mounting attorney signs like name plates are ideal for a firm with more than one partner. 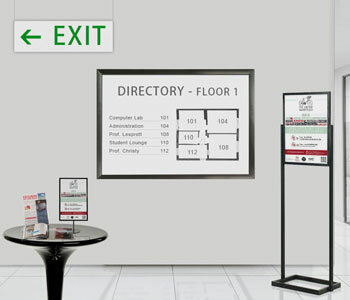 In these cases, directory mounts for reception areas can also help clients navigate to their lawyer's office. 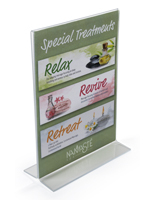 From entry areas to office interiors, these business displays are sure to leave your clients feeling well taken care of!